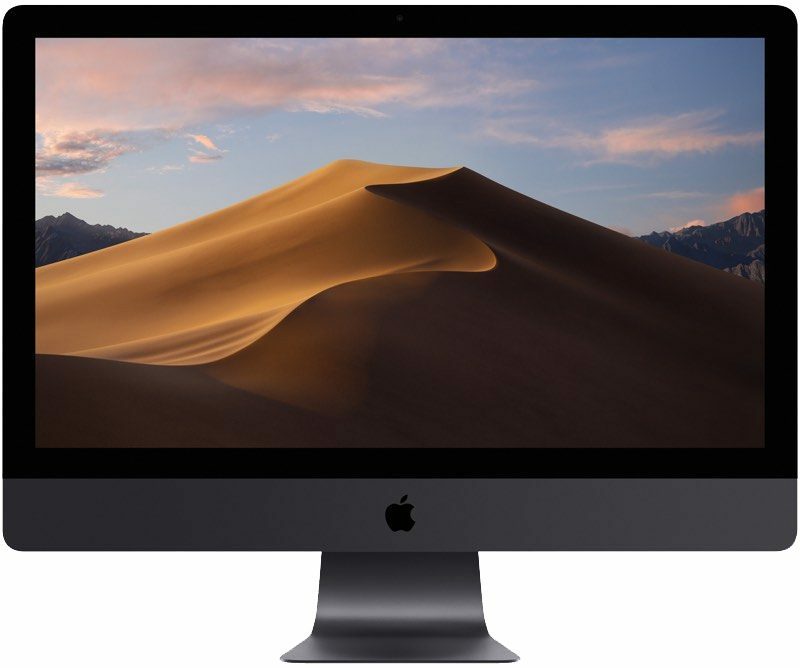 Apple today seeded the third beta of an upcoming macOS Mojave 10.14.1 update to developers, one week after seeding the second beta and two weeks after releasing the macOS Mojave update. We didn't find any other significant new features in the first two developer betas of macOS Mojave, so it's not clear if there are any additional changes. The update likely includes performance improvements and bug fixes for issues that have been discovered since the release of the Mojave update. Should new features be found in the third beta, we'll update this post. Who cares about the new emojis, the Mac Pro 5,1 firmware update received NVMe support. Thanks for that elaboration ! I am aware of the issue and Apple has been made aware! I am however not sure if the fix is done! However I am really finding it frustrating that the Quality of Apple Products especially with things like Speaker Crackling which plagued my iPhone X as well as many others and Sticky keyboards, Slowdowns of iPhone's and many more ! Apple has to fix their quality control programs ! And I'm, hoping that a fix for the speaker on Macbook Pro 2018 will come fast ! Have you contacted Apple regarding the Speaker Crackling ? The speaker issue is fixed and has been for almost a month. It used to happen on my macbook pro 2018. The problem no longer exists. Buy your macbook and enjoy. I was the main tester of this machine on the Mac Pro forums. It is too slow to be useful for modern video editing or CG even if you upgrade every part. The CPU and memory speed is the main bottleneck that can’t be eliminated. Creative media standards have rocketed too high in the last two years and outpacing hardware. Even a 5Ghz 9900K with 4Ghz memory is actually not fast enough for what creatives are filming at 8K and rendering in CG now. Same issue here. I have reported this issue to Apple. I would encourage you to do the same. Just testing out new features for Chinese government don’t worry guys. Green light will be fixed with next update and everything will be fine again. Is anybody having problems with iconservicesagent consuming 70% CPU time? simply if I'm interested in a product I try to inform myself based on the experience of who owns it. Many on youtube to which I asked if they have crackling problems respond or saying that they have never had or that they have solved with Mojave. Oh ok that's interesting because I cancelled my order of Macbook Pro 2018 which I'm super disappointed as I need a MacBook but not a defective one ! Where I reside there aren't any Apple Stores so that's a real bummer! And to top it off you cannot return your product ! This is a bug investment for me since it costs a lost because of the import duty on Apple products ! I want to know if it is really sorted out ! I just chatted with Apple Support U.S. and they said that the investigation and the engineering team is still working on fix and they will push an update !